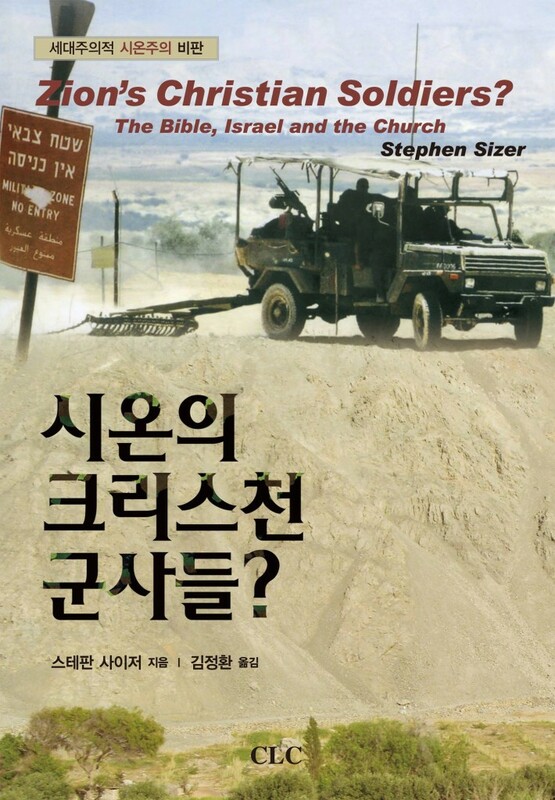 Zion’s Christian Soldiers: The Bible, Israel and the Church is now available in Korean and published by CLC. Further details soon. This entry was posted in Bible, Christian Zionism, Dispensationalism, Theology on June 6, 2013 by Stephen Sizer.